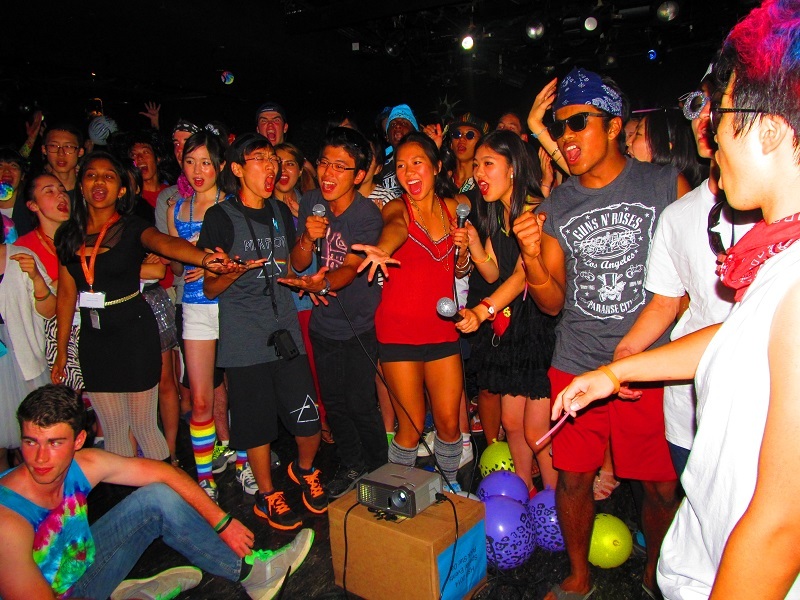 What is High School Diplomats? 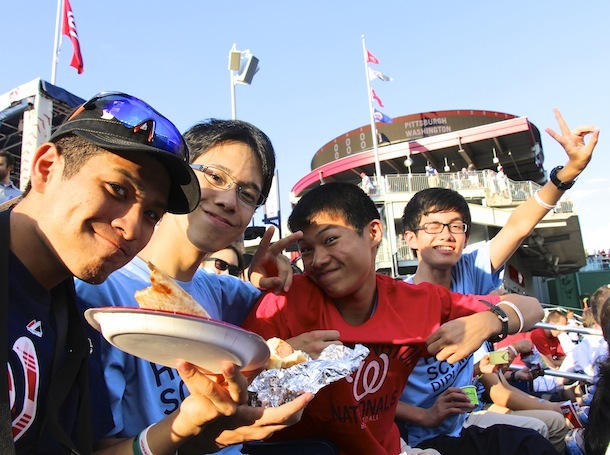 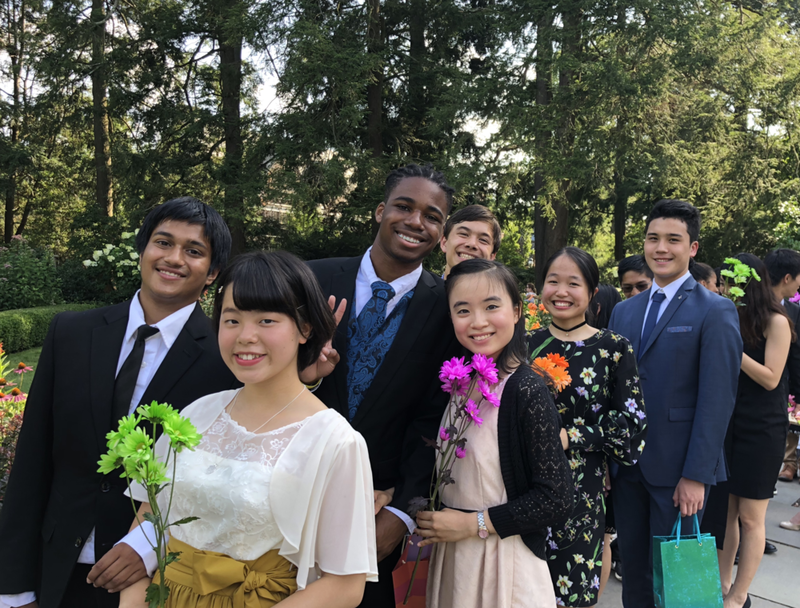 High School Diplomats (HSD) is a scholarship program that brings together high school students from the United States and Japan each summer through two parallel experiences. 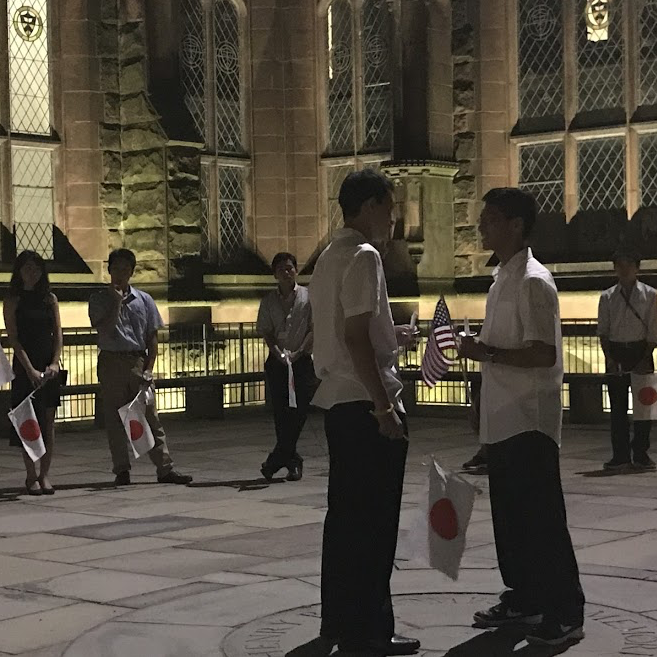 HSD U.S. provides the opportunity for American and Japanese students to meet at Princeton University for ten days of cultural exchange. 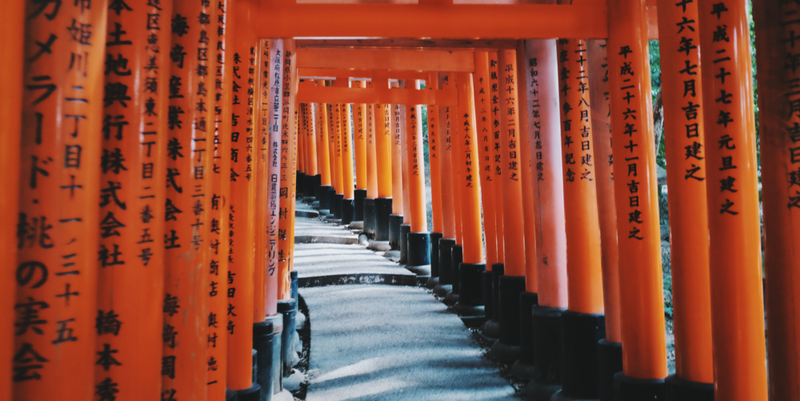 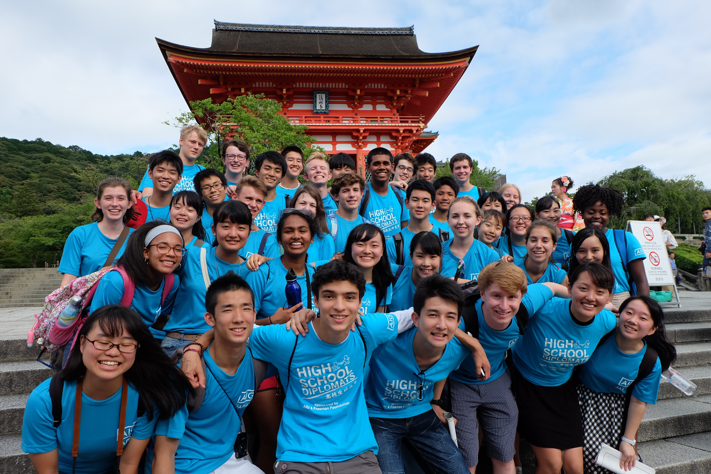 HSD Japan allows American students who have successfully completed HSD U.S. to apply for a full scholarship to travel to Japan for a month the following summer. 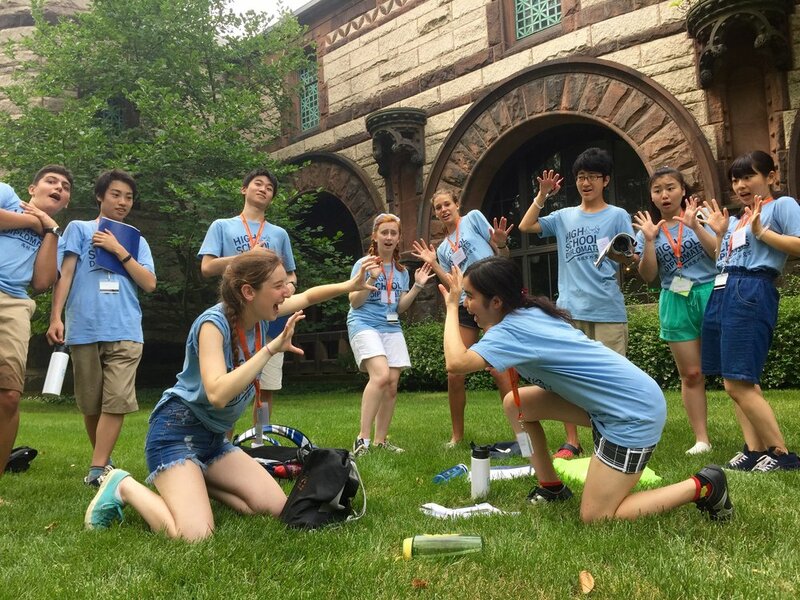 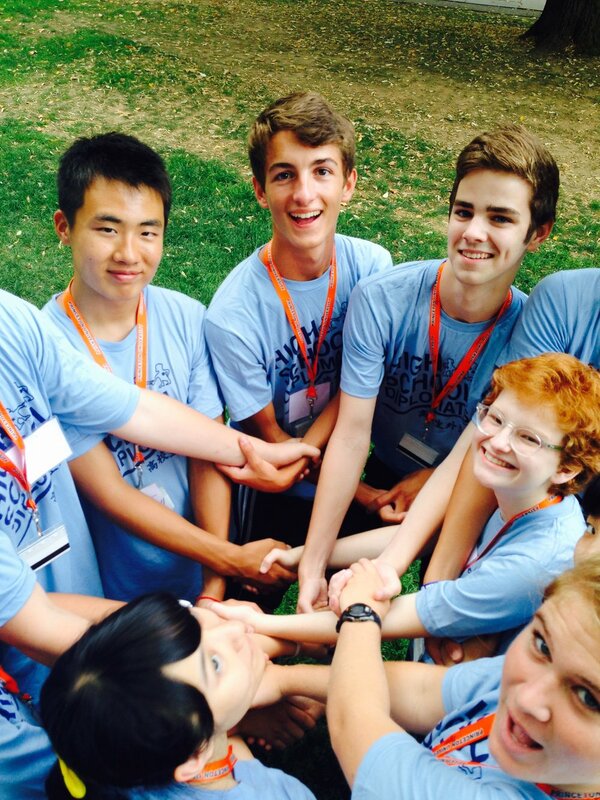 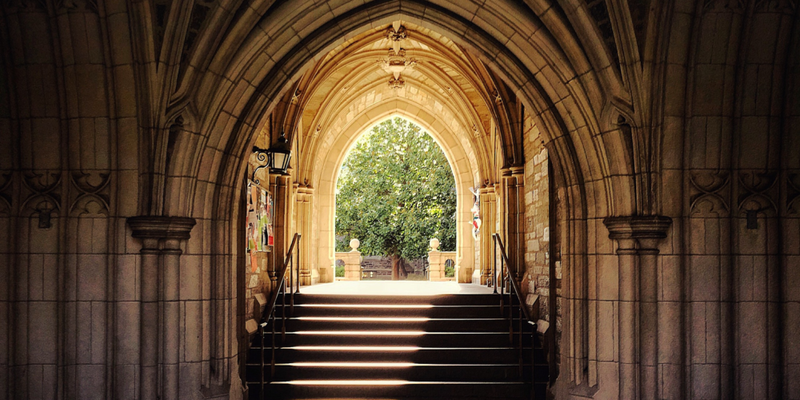 HSD U.S. is a ten-day program hosted at Princeton University allowing American and Japanese students to live and interact with each other. 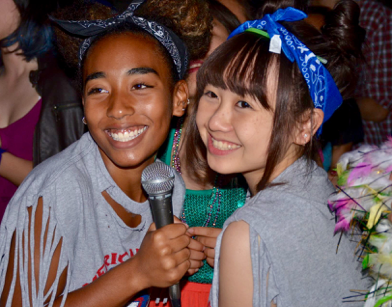 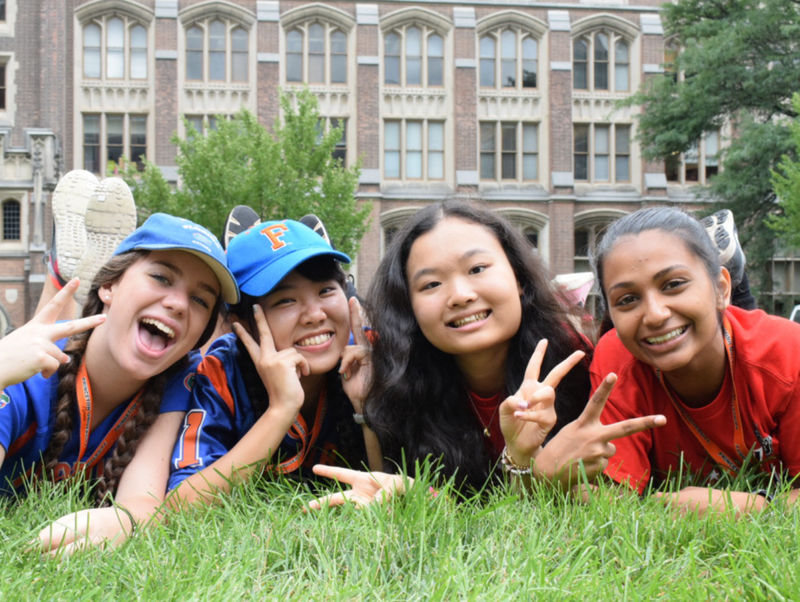 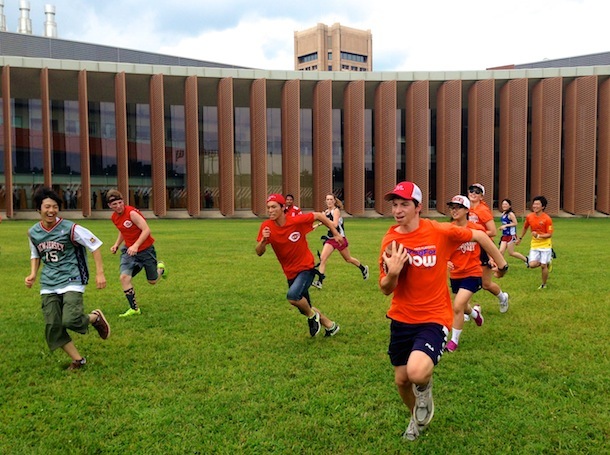 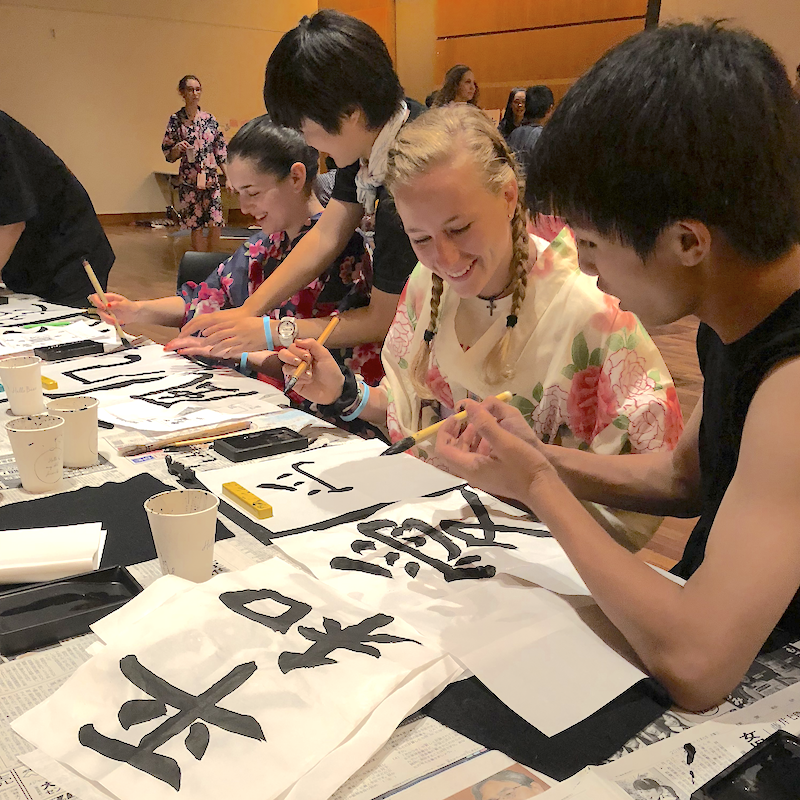 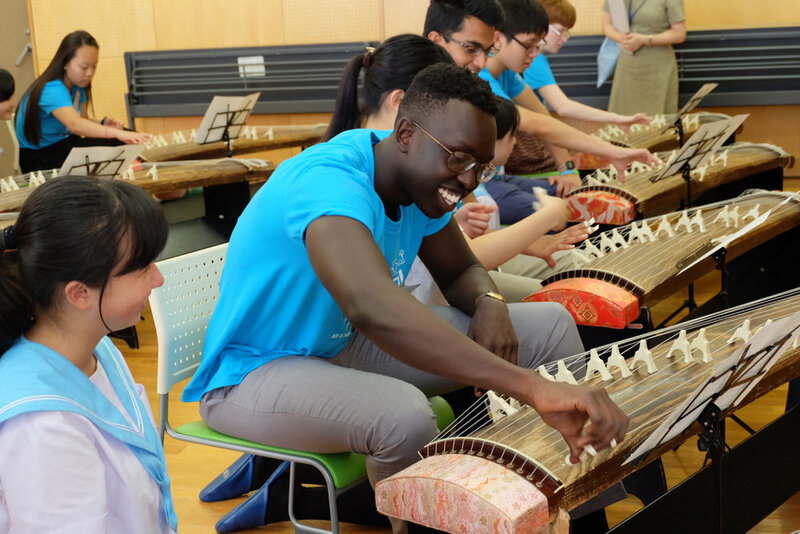 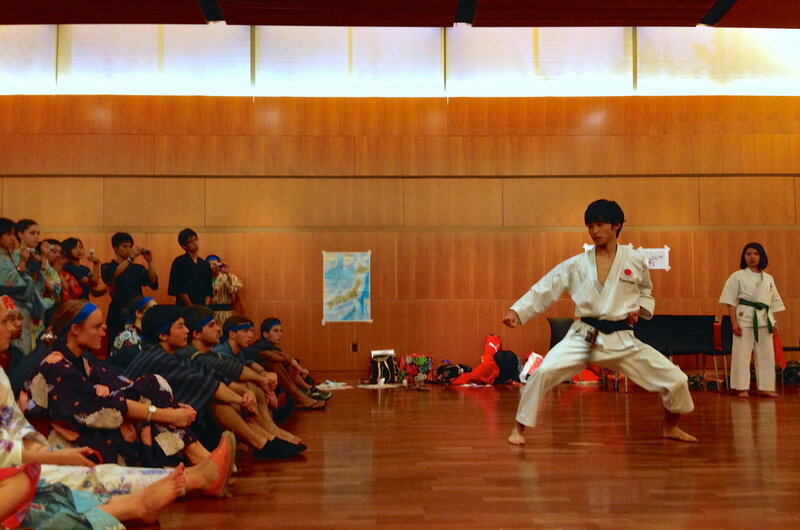 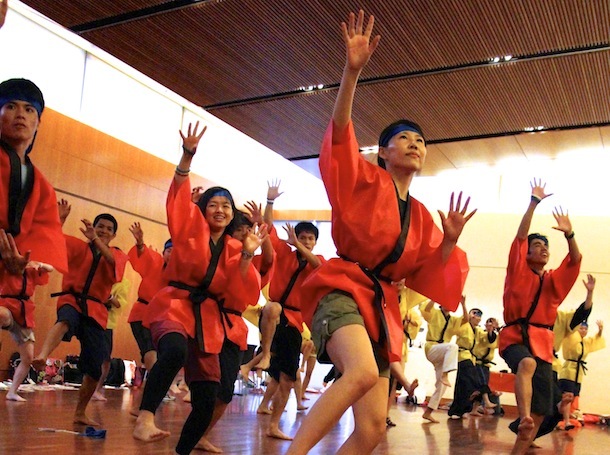 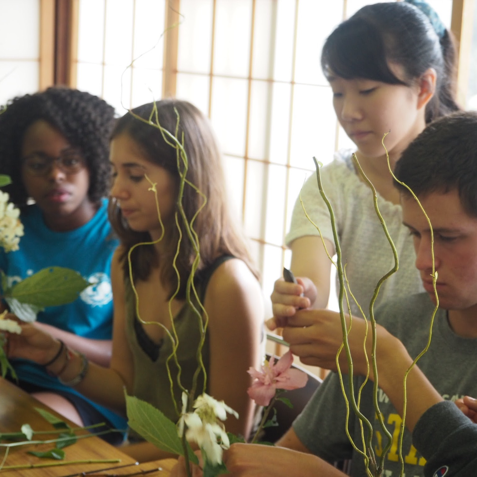 Forty students from America are paired with roommates from Japan to learn about each other's country, culture, and life as they attend classes, compete in activities, and exchange ideas. 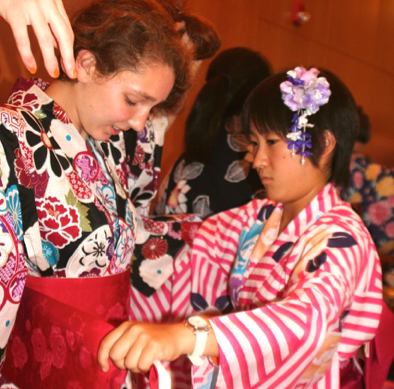 LEARN MORE ABOUT HSD U.S.
HSD Japan is an extension of the American HSD U.S. experience. 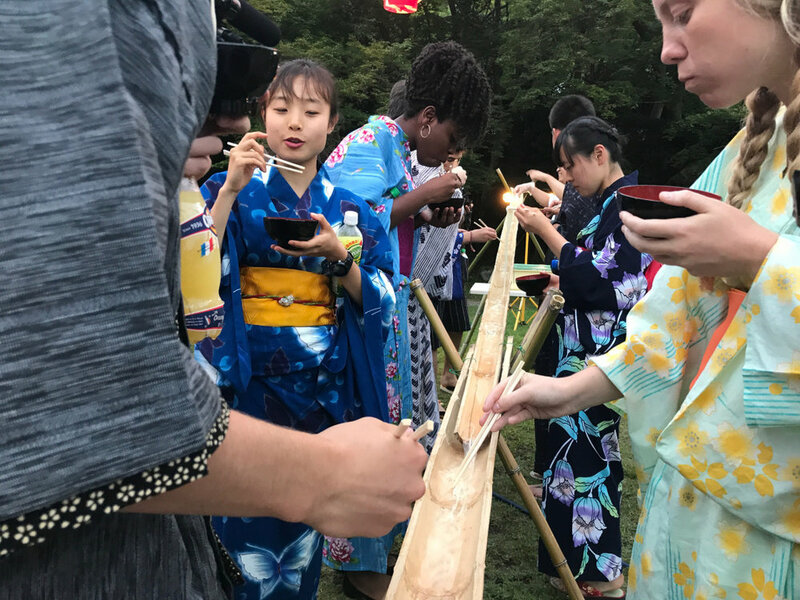 The program gives 20 former HSD U.S. participants the opportunity to travel to Japan and gain a better understanding of Japanese culture firsthand through a tour of the country, homestay with a Japanese family, and cultural exchange with Japanese high school students.